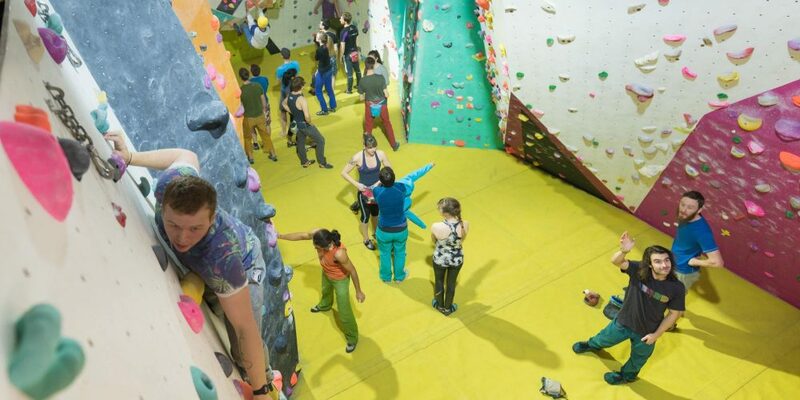 3 Wise Monkeys is an indoor climbing centre found right in the centre of Fort William. 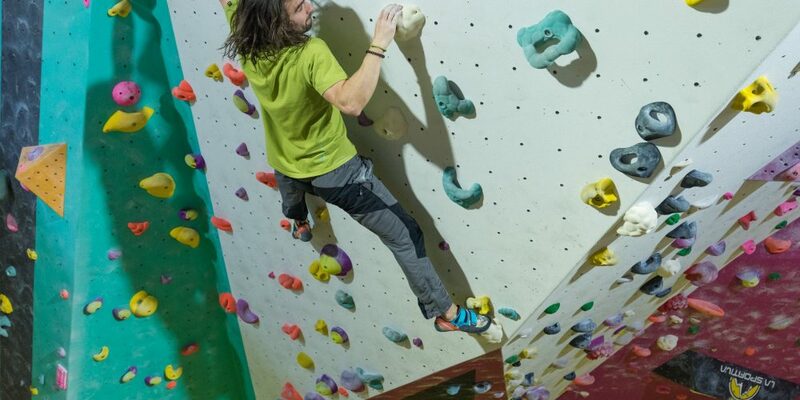 Our bouldering wall is amazing fun for new and experienced climbers of any age. 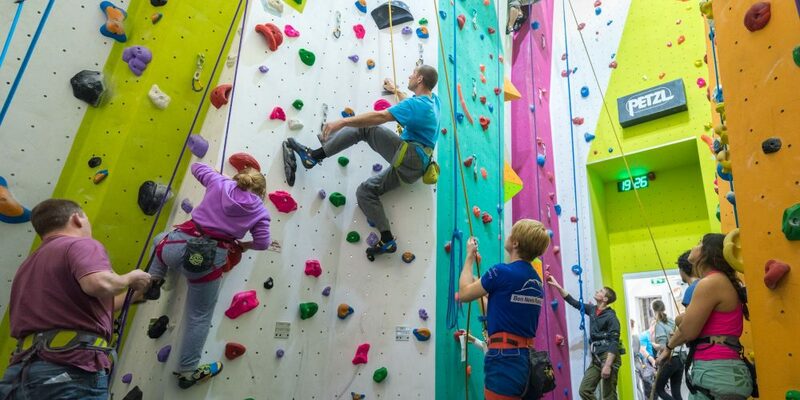 Or you can go downstairs and challenge your head for heights in our roped climbing wall. Book in advance and an instructor will be available to help you along the way. 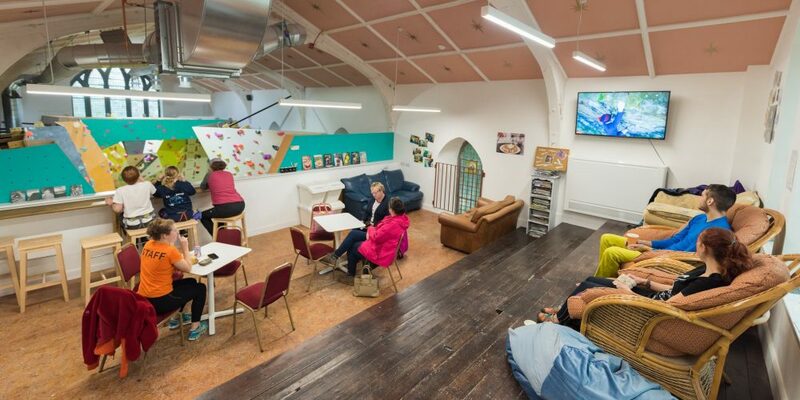 But if that all sounds a bit much, pop your feet up and chill out in our café seating area overlooking the bouldering wall. 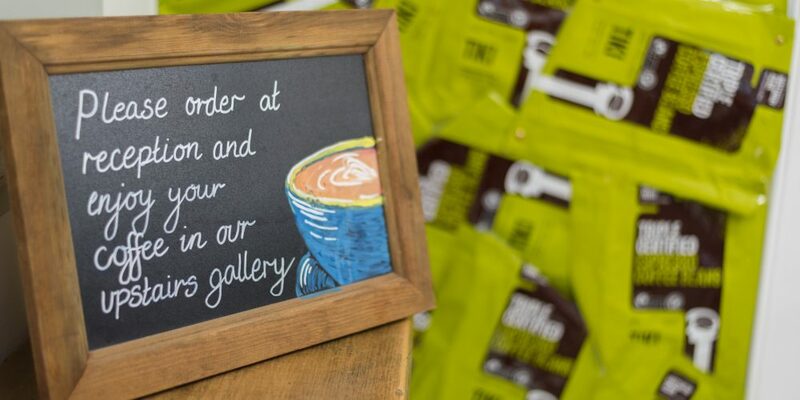 We’re open from 10am every day and don’t close until 10pm on weekdays or 8pm on weekends. So when the weather hampers your outdoor plans, you’ve always got an exciting indoor sanctuary to retreat to. 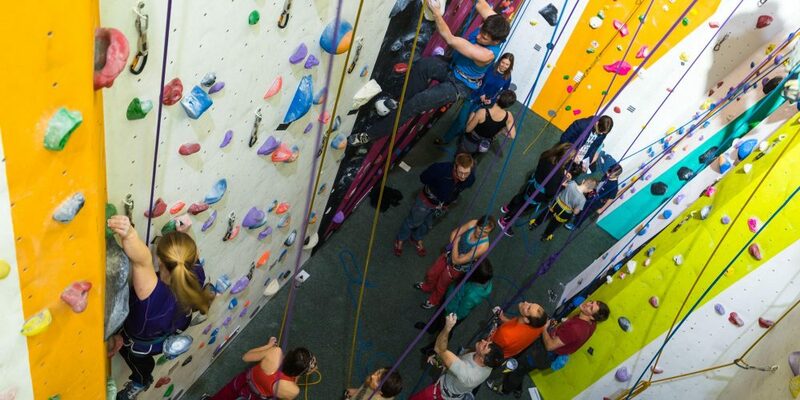 Or if you need a family friendly atmosphere to burn off a little energy, you can always come and join the 3 Wise Monkeys Climbing community.